The Law Firm of DeConcini McDonald Yetwin & Lacy, PC is proud to announce that five of their attorneys were recently selected by their peers to be included in the 22nd Edition of The Best Lawyers in America©. 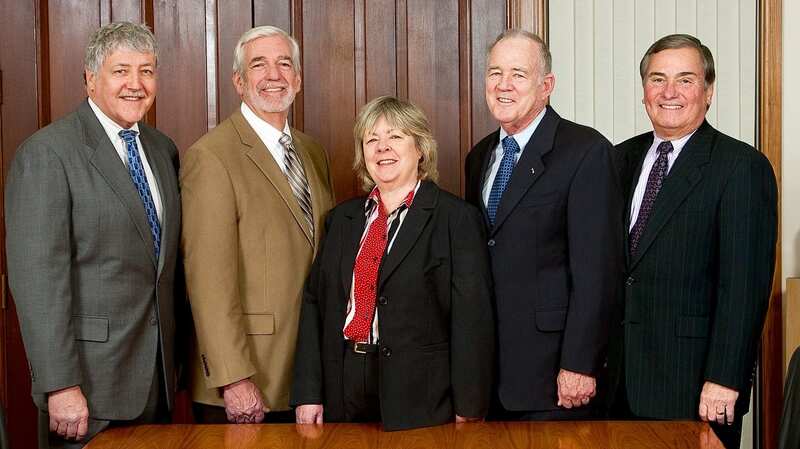 The attorneys selected are John C. Lacy, Richard M. Yetwin, John C. Richardson, Denise M. Bainton, and James A. Jutry. John C. Lacy has been selected for the law field of Communications Law, Energy Law, Mining Law, and Natural Resources Law. Denise M. Bainton and John C. Richardson were both selected in the field of Education Law. Richard M. Yetwin was selected for the field of Real Estate Law. James A. Jutry was selected for the fields of Tax Law and Trusts and Estates.